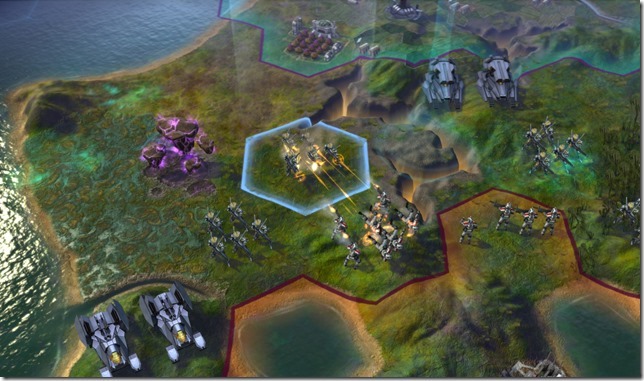 Beyond Earth is a turn-based, 4X video game in the Civilization series developed by Firaxis Games, released on Microsoft Windows on October 24, 2014, and will be released later for OS X and Linux. So what kind of hardware will you need to run this game? The list of minimum specs shows that PC gamers will need an Intel Core 2 Duo clocked at 1.8 GHz or an AMD Athlon X2 64 clocked at 2.0 GHz. They’ll also need an AMD Radeon HD 3650 or better, a Nvidia GeForce GT 8800 or better, or an Intel HD 3000 or better. PC gamers will also need 2 GB of RAM along with Windows Vista SP2 or Windows 7. The recommended set of specifications includes a quad-core CPU clocked at 1.8 GHz (Intel or AMD) and 4 GB of RAM. On the GPU front, gamers will need an AMD Radeon HD 5000 or better. However, to take advantage of AMD’s Mantle API, gamers will need an AMD Radeon R9 series GPU or better. Otherwise, Nvidia’s GeForce GT 400 series or better will do, as will Intel “Ivy Bridge” integrated graphics or better. 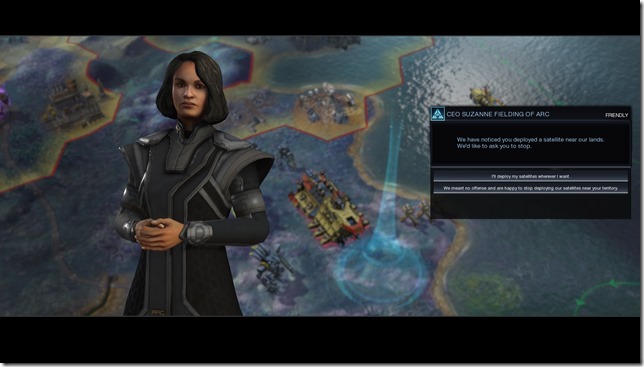 Unlike previous Civilization games, this installment has players exploring and colonizing an alien planet. The game has plenty of side-quests to keep players hooked into the overall story while also allowing them to collect resources, upgrade units and more. Players will also face new technology, encounter dangerous terrain and hostile alien life, dig up ancient alien relics and so on. Players can even build satellites to deploy into a new orbital layer. As per the requirement suggestion from tomshardware, there are serveral mini pcs for this game, Haswell i3 mini pc(currently out of stock), i5 mini pc(hot sale) and i7 mini pc(Hot sale) the GPU for above 3 models is same HD4400 Graphics; Bay Trail N2920, N3510 and N3520 palm-sized mini pc also sound good, but GPC only Intel HD Graphic and performance won’t be very good. Remember to take at least 4G ram.